We’ll begin our trip at the Jon Duerr Woods Canoe Launch at a geologically interesting place on the river. 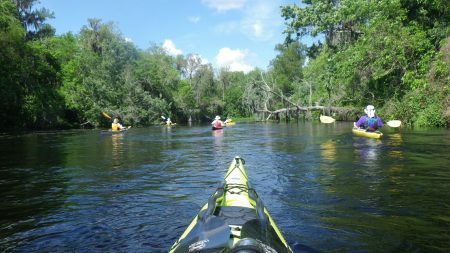 We’ll paddle past the “Five Islands”, around the largest and sharpest big bend in the river. Then it’s an easy paddle to the take-out beach at Ferson Creek Park.